Ric Flair fans rejoice. 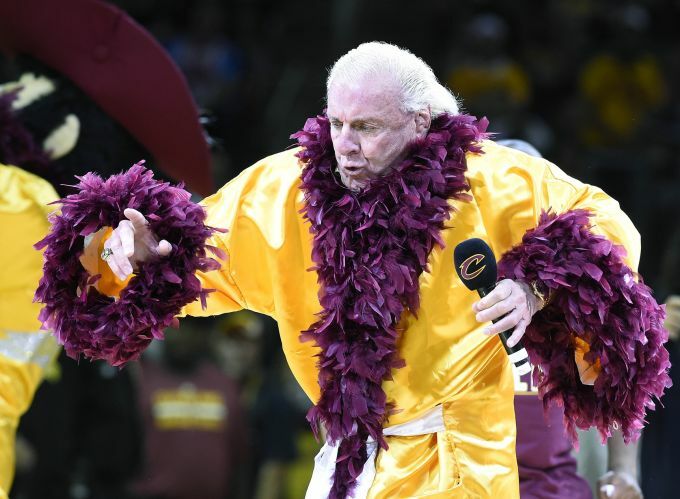 It looks like “The Nature Boy” is getting his very own 30 for 30. We named this company Legacy Talent because it’s our mission to help preserve the legacies that our clients have worked a lifetime to build. Yesterday we took a huge step in documenting Ric Flair’s legacy by starting to shoot his 30 for 30 ESPN Film. We are honored to work with such a prestigious group on a project we are so passionate about! No word yet on when ESPN plans to debut the documentary. ← Lil Buck Teams Up With Versace for Time Capsule Collection. Straight Drop or Straight Flop?